Uncertainty quantification (UQ) is defined differently by different disciplines. 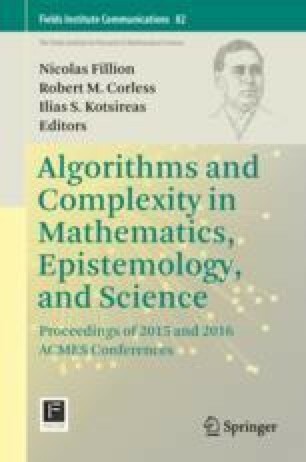 Here, we first review an applied and computational mathematician’s definition of UQ for complex systems, especially in the context of partial differential equations (PDEs) with random inputs. We then discuss the types of stochastic noises that are used as inputs to the PDEs and, for the case of infinite stochastic processes, how those inputs are approximated so that they are amenable to computations. We then review methods that are used to obtain approximations of solutions of PDEs with random inputs, with special emphases given to stochastic Galerkin and stochastic sampling methods, including sparse-grid methods in the latter case. We close with a brief foray into where UQ in the PDE setting is going moving forwards. The author “Max Gunzburger” was supported in part by the US Department of Energy Office of Advanced Scientific Computing Research and the US Air Force Office of Scientific Research.